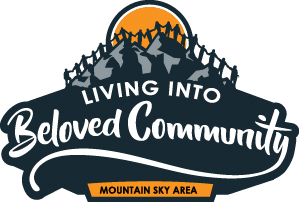 Go to www.mtnskyumc.org/give to make your online donation! Partnering with the community of Polson, MT for a Back to School Wellness Fair and the Arkansas Valley of southeast CO for “Helping their Neighbors” projects to give houses an external facelift. Money raised at the Tug-o-Love will support pastors in the East Angola Conference and UMCOR disaster response. To give online to Tug-o-Love, click here. Supporting the youth equine training program by enclosing the round pen so it can be used year-round. A fund contributed by clergy to support fellow clergy in unexpected financial distress. Funds scholarships for laity to attend educational events and trainings. Supporting the four young people of the Mountain Sky Area delegation to go to the United Methodist Global Young People's Convocation in South Africa this July.